These sessions provide children with individual attention and a faster learning rate. 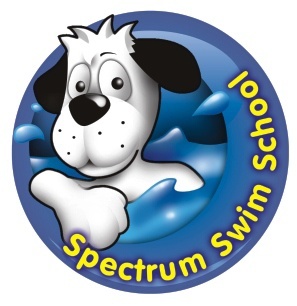 They can focus on either specific swimming skills/stroke technique or follow the relevant stage within the Swim England syllabus. To book a place on one of these courses please call us on 01483 443322 and select Option 3 for courses. Alternatively, you can book in person at our Administration Reception.